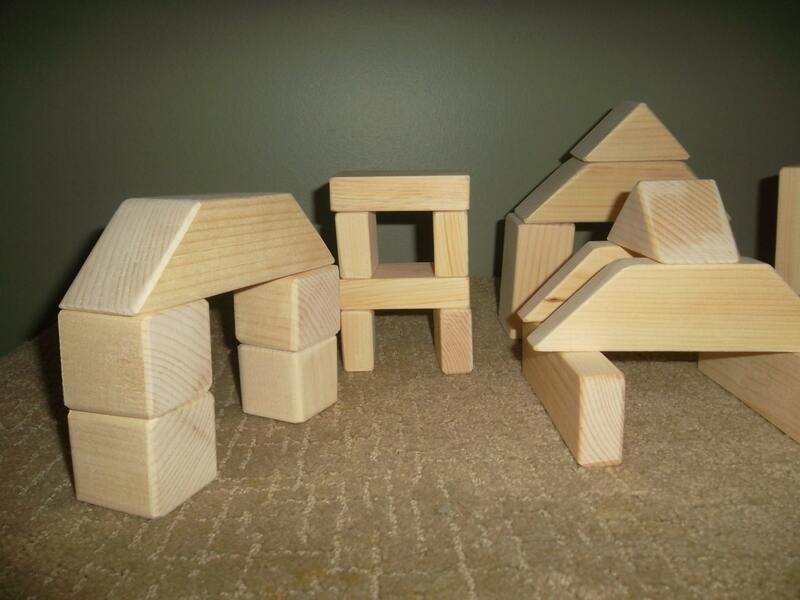 Assorted Unfinished toy Wooden Building Blocks made from natural wood. 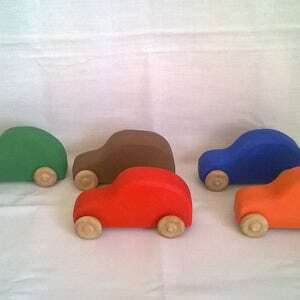 Unfinished toy Wooden Blocks made from natural wood. 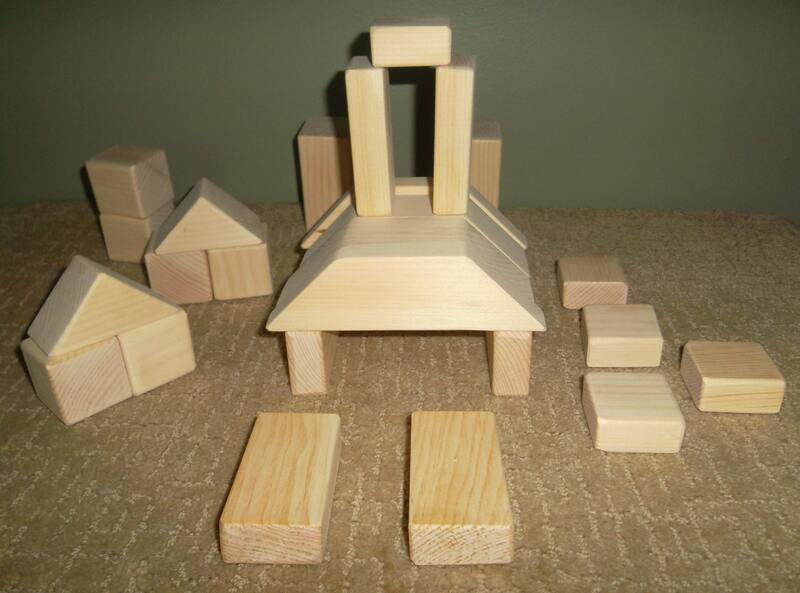 Blocks help children development their large and small motor skills and imagination. 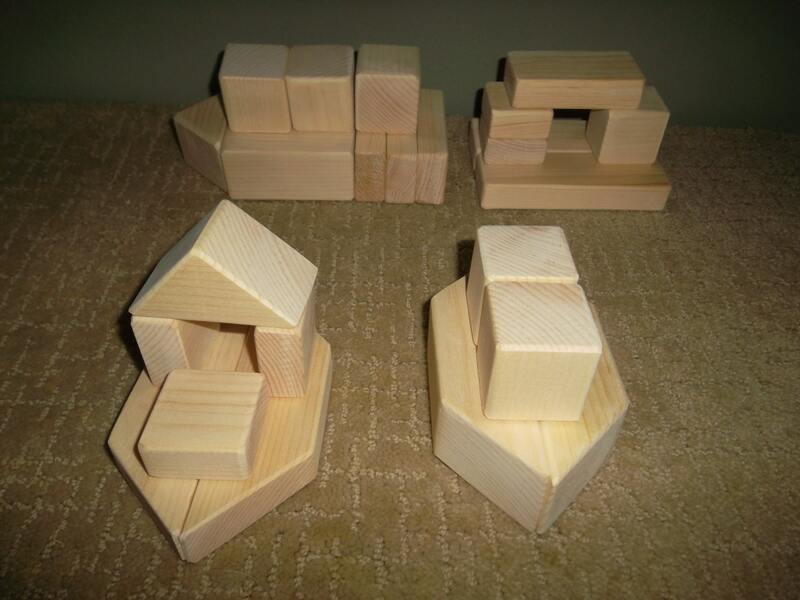 Build boats, houses, bridges, anything the imagination can dream up. 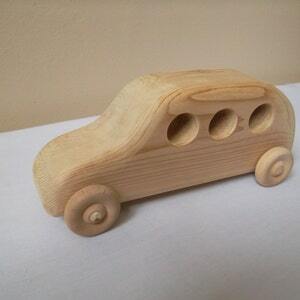 These blocks are made from natural wood which makes them durable and safe for children. 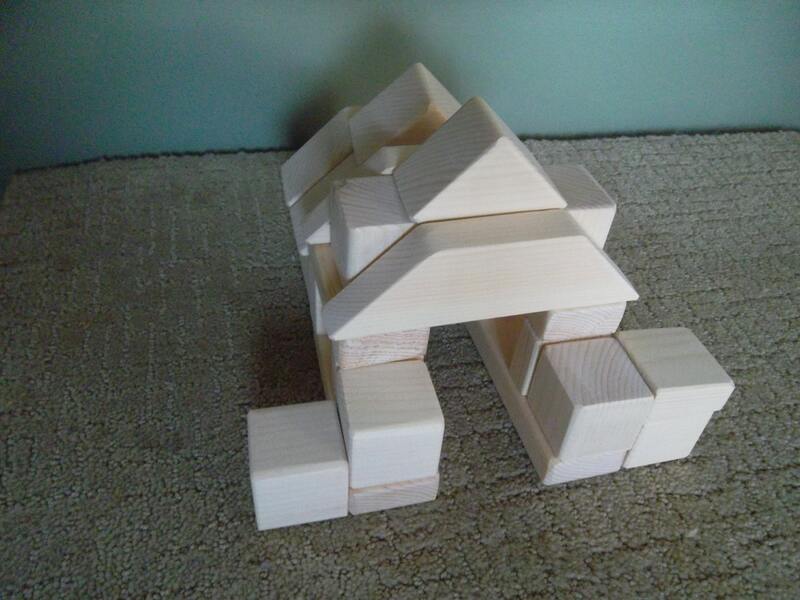 There are 25 blocks in this set. 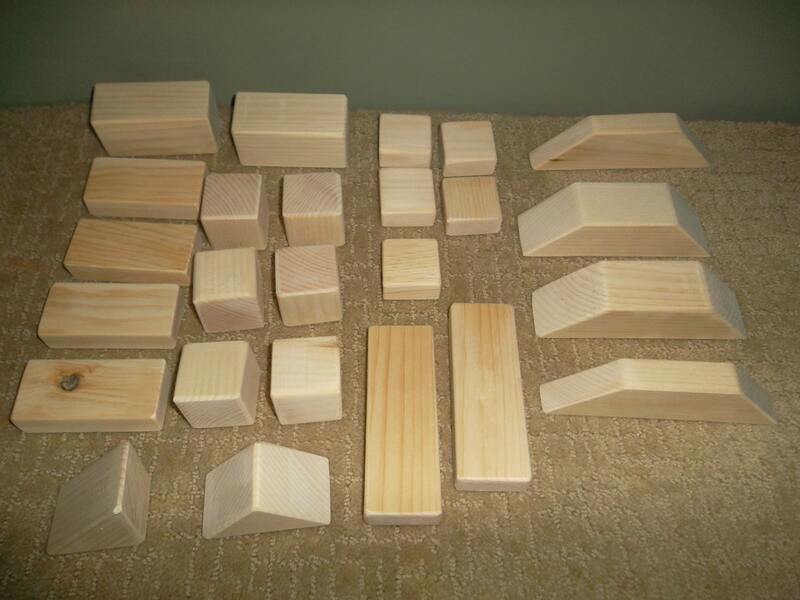 Additional blocks can be ordered with each set. 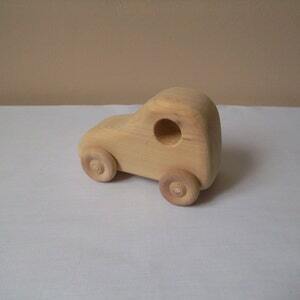 The cost of shipping varies with distance across Canada and The United States. 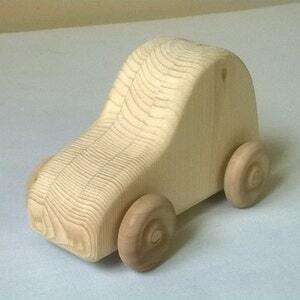 If you want an accurate estimate for the cost of delivery, please contact me stating your Postal Code.